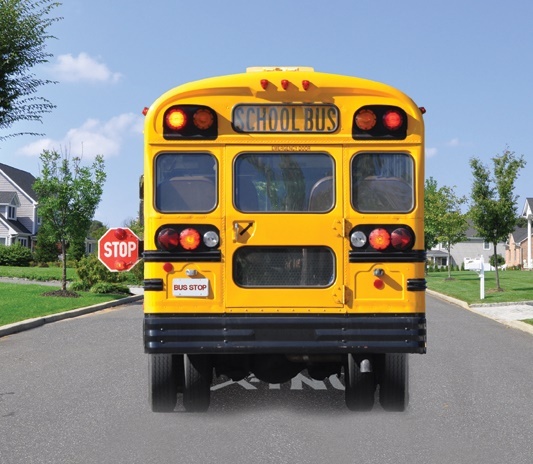 School Bus Safety – Bronte Movers & Storage – Local Movers in Burlington, Oakville, Milton, Mississauga. We move people all over Ontario & Long Distance. Household moving, corporate moving, packing services, storage facilities, moving supplies, move management. Home of the piano moving experts. REACH YOUR DESTINATION 100% SURE AND SAFE, On Time, Secure, Reliable, Honest and Efficient. THE COMPLETE SOLUTION FOR ALL YOUR MOVING NEEDS! Watch for school buses and children as they go back to school. Be safety aware, in Burlington, Oakville, Mississauga and Milton. School bus travel is very safe in Ontario. Injuries and fatalities, which are very rare, happen more often outside the school bus as students are boarding and leaving the bus or crossing the street. It’s important for motorists, parents, caregivers and students to know how to keep children safe when they are on and around school buses. traffic coming from the opposite direction is not required to stop.